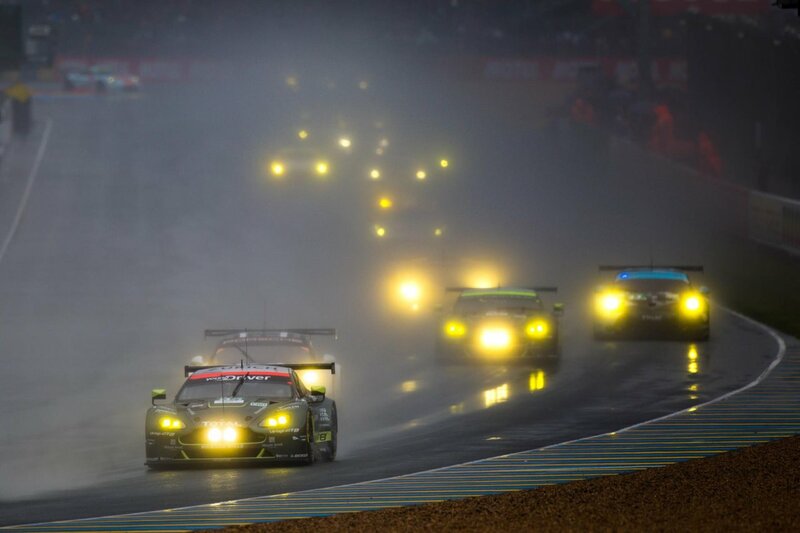 The 24 Hours of Le Mans is as much about drama as it is about speed. Cars crash and burn. They break down and break hearts. Teams work like well oiled human machines until their well oiled racing machines either fail or succeed in crossing the finish line 24 hours later. 2016’s race was no exception. I’m not here to talk about which car passed which car on what lap as a general rule. There are plenty of websites out there that will give you a blow-by-blow. I’m here to talk about the emotional stuff. The trials and tribulations that make you sad, angry, happy or just plain befuddled. This year’s Le Mans did a bit of each of those, both during and after the race. 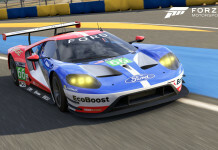 Coming into the race the big story was Ford’s return to Le Mans with a new Ford GT for the GTE-P class, aimed squarely at doing the same thing to Ferrari that they did 50 years ago when they crushed the Ferraris and swept the podium with GT40s. They managed to win again, but they didn’t succeed at accomplishing their ultimate goal. The hype leading up to 2016’s race was huge. 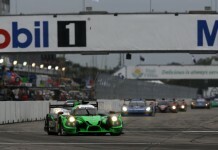 In LMP-1, Toyota, Audi and Porsche were positioned to put on a huge battle. 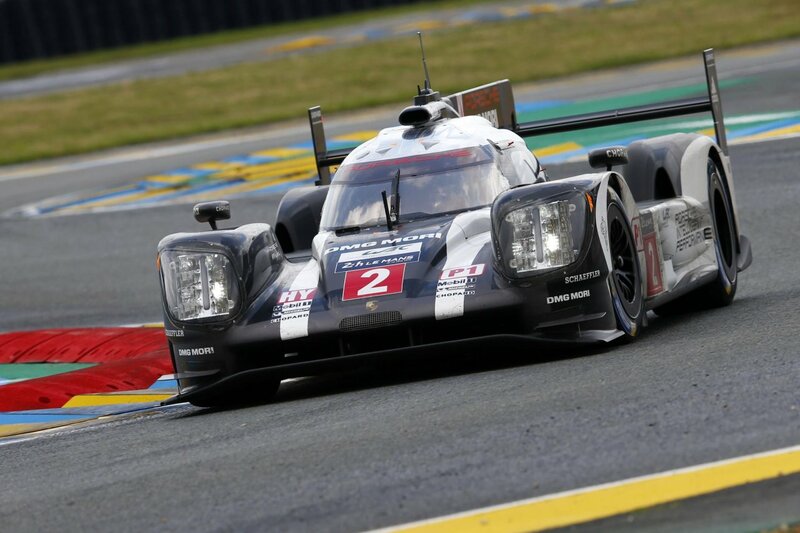 Porsche was trying to extend their win streak to two. Audi was trying to get back onto the top rung of the podium after winning 13 of the last 15 races. Toyota was trying to be the first Japanese manufacturer to top the fastest class since Mazda and their famous green and orange 787B blew the rest of the competition out of the water to the tune of a 2-lap advantage. Leads swapped throughout the race. Cars lost wheels, ran off into the gravel traps, caught fire and pitted for various automotive maladies. All of these are events in themselves, with drama playing out over a full day’s time. None of this matters. The last 6 minutes of the race, as well as the hours after the race are the biggest story. Those last moments left me with my head in my hands and my blood boiling. Picture this: Toyota and Porsche swapped leads occasionally, with Toyota owning the lion’s share of the top spot most of the day. Almost 20 hours into the race Toyota took the lead for what looked like it might be the final time if they ran a clean race. They had the advantage in fuel mileage and tire wear. At 23:50, Porsche seemingly conceded the win to Toyota, stopping in the pits for tires and fuel. Toyota’s crew was beginning to gather in front of the monitors in excitement, anticipating a spectacular end to what had been a nearly flawless performance. They had outmatched, outperformed and outdriven every single team on the track. That is, they did so until 23:54. Six minutes before the end of the race and with a comfortable lead of over a minute to the second-place Porsche, the unthinkable happened. 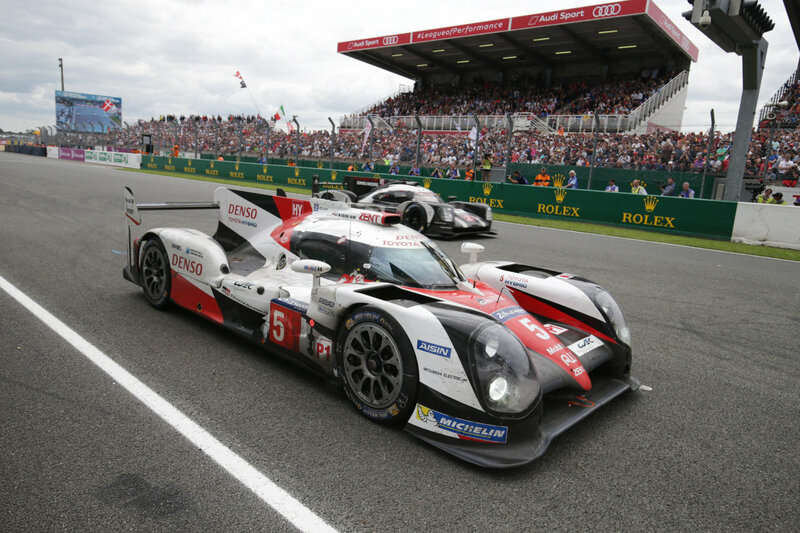 As he ran down the long Mulsanne Straight, Kazuki Nakajima in the #5 Toyota began slowing down. Over the radio, on live television, he was heard saying he had lost power and his car crawled to a stop just past the start/finish line. I sat there dumbfounded, willing him with all my heart to get the car started again. Meanwhile, the Porsche was relentlessly closing the gap. Nakajima got the car started back up and slowly pulled away, but it was too little too late. The trailing Porsche flew by him like Richard Petty passing Granny Clampett and began the final lap of the race with no other contender anywhere nearby. The crew in the Toyota pits, so tentative and excited for what was about to happen only a few moments before, looked stunned. Tears began to fall. The Porsche guys were screaming, laughing and rolling around on the floor with each other. My mouth was agape in shock. Six minutes to go after running a virtually perfect race and Toyota had lost. Nakajima limped the car around the track on electric power for the last lap and then stopped. 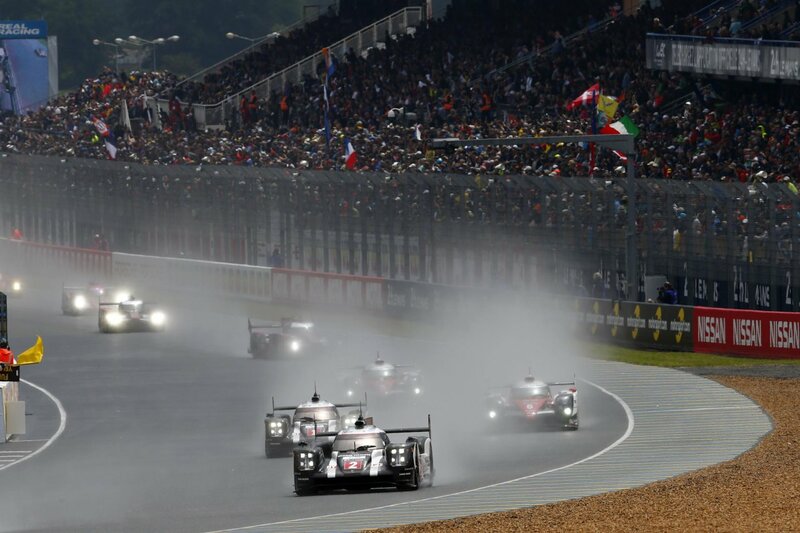 A few minutes later, to add insult to injury, the sanctioning body for Le Mans, the ACO, determined that the crippled Toyota did not finish its last lap quickly enough, declining to classify it, thereby bumping the fourth-place Audi onto the podium and placing the Toyota in a statistical no-man’s land, at the bottom of the cars that finished but above all the DNF cars. I wanted to scream at the television. I was absolutely gutted. I’m an Audi fan at the core, and have been since their first podium in 1999. There’s an Audi Sport poster picturing the historic 1-2-3 finish of the R8s in 2000, accompanied by 1/32 scale models of each of the cars, framed and hanging on my office wall. But I was rooting for Toyota. I was willing to forego my love of Teutonic machinery to see a Japanese manufacturer go the distance and bring it home for the first time since the 787B ripped through the atmosphere, shrieking like 1000 banshees released from the depths of Hell. It was their time and I knew it. I wanted it. I hoped for it with every fiber of my being. 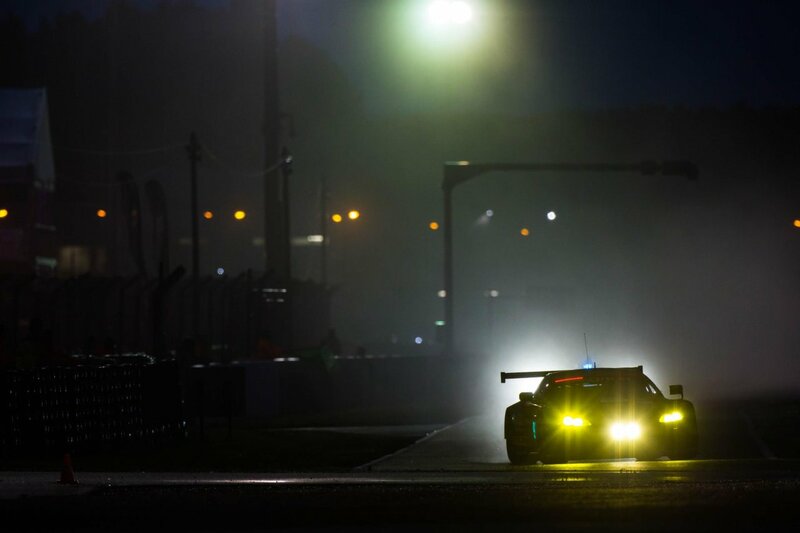 The Toyota Hybrid team issued a single tweet 21 minutes later that brought tears to my eyes. “Heartbroken.” That summed it up perfectly. Absolutely heartbroken for a team that had it all and lost it all in the last 6 minutes. The other story was the Ford and Ferrari battle, but this one wasn’t fought so much on the track as it was off the track, and this is where I got angry. This is where I was befuddled. Both teams ran spectacular races, even with a few bobbles here and there. 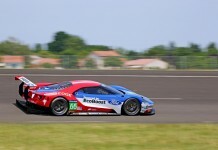 The GT looked to have overcome the issues it had had at past races, and there were even accusations of sandbagging prior to Le Mans qualifying. So much so that the GTs were ordered to add more ballast and reduce boost to try and level the playing field. The Risi Ferrari was phenomenal. By the end of the race the first and second place cars were about one minute apart, with the GTs ultimately crossing the finish line in first, third and fourth. Even that finish was not without controversy, and I must admit I got caught up in it. Ford, obviously and understandably wanting a finish like was seen in 1966, protested 15 minutes before the end of the race. The target of their ire? 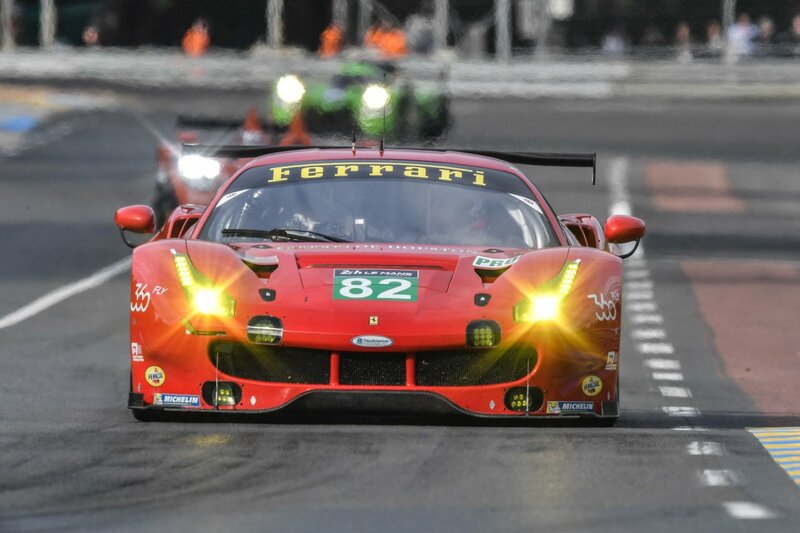 The Risi Ferrari had a position light out on each side of the car. 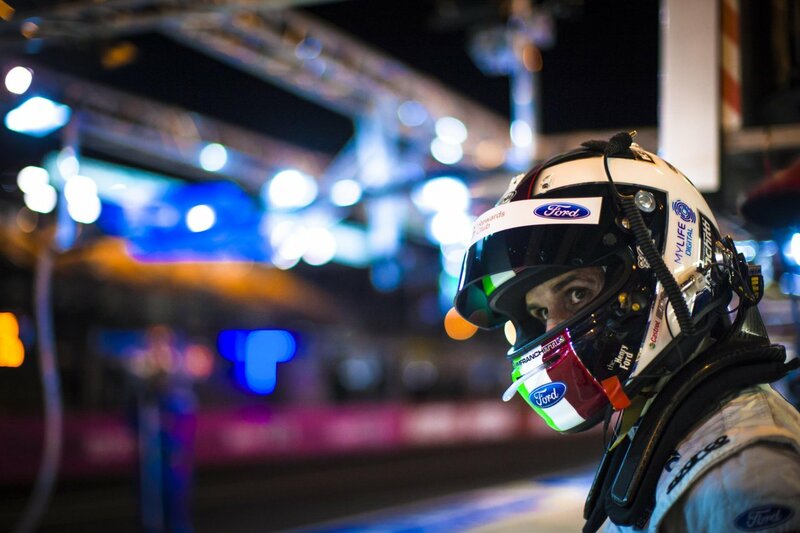 Position lights are intended to tell you if a car is in first, second or third place. They’ve been used for years. Earlier in the day Audi had been forced to pit and fix a lighted number panel, costing them valuable time and position, so it stood to reason that the Ferrari would have to fix its electrical issue. The Ferrari team ignored the flag ordering them to come into the pits for a stop and go penalty, arguing that they wouldn’t be able to fix the lights in time to finish the race, and soldiered on to their second place finish. Their failure to stop when ordered to do so ended up earning them a 20 second penalty tacked on post-race, as well as a 5,000 Euro fine. 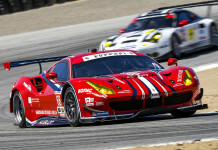 Not to be outdone, Ferrari protested that the winning GT had sped through a slow zone – an area of the track where cars must slow because of yellow flag conditions before returning to speed once clear of the issue – while Ford said they weren’t warned before entering the slow zone. Stewards agreed with Ferrari and assessed a 50 second penalty to the Ford. 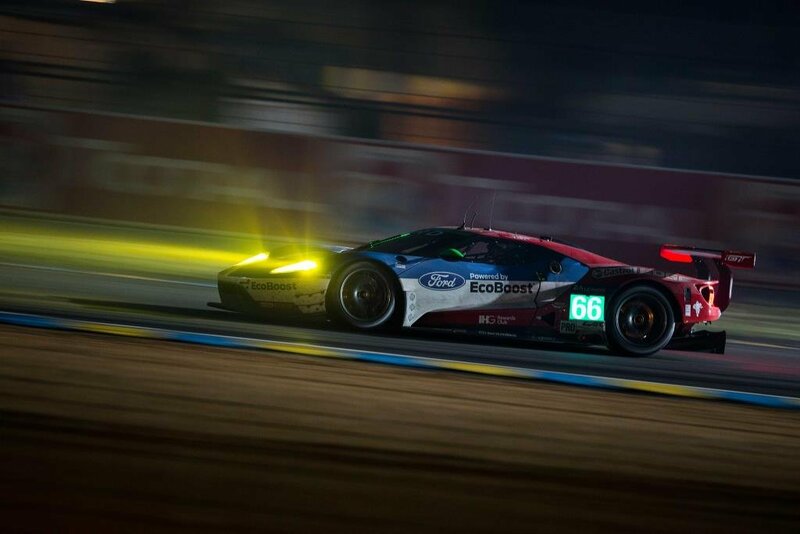 Topping that off, Ford was also assessed a 20 second penalty for faulty wheel speed sensors. 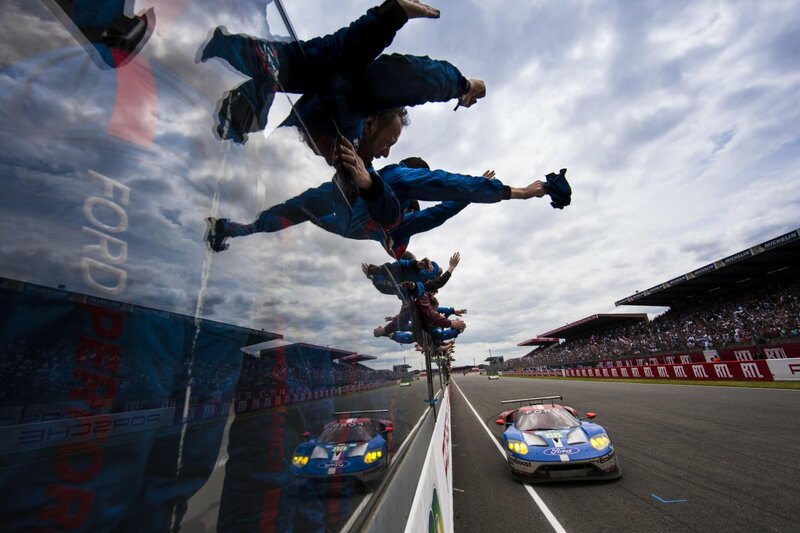 All of this chicanery and rules wrangling only succeeded in tightening the final standings, with the first three cars in GTE-Pro finishing within 14 seconds of one another but maintaining the final podium of Ford/Ferrari/Ford. The Ganassi Ford team was that close to repeating history, but just far enough away. I know rules are rules, and I was angry that the Ferrari chose to ignore the rules and continue racing, but I understand why they refused. I admit that I selfishly wanted to see a 1-2-3 Ford finish. In retrospect, though I’m not happy with all of the protests, complaining and attempted submarining of other teams through what amounts to petty griping about inconsequential things in an attempt to take the competition out. I’m happy with the final results. Fines were meted out and licks were taken by both teams. The end results didn’t change and that’s what’s important. Ultimately, after the dust settled, the winner was determined on the racetrack and the fastest and most reliable car won. 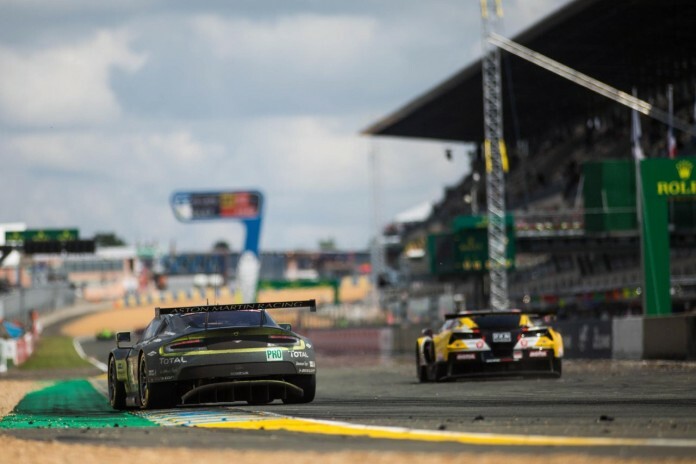 2016 will go down in the record books as one of the most memorable Le Mans races ever, remembered for so many things, both famous and infamous. Toyota has vowed to come back next year and make another go at the win. 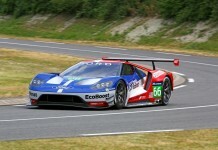 Ford has committed to one more year of racing the GT. I know for certain that I’ll be back to watch again. 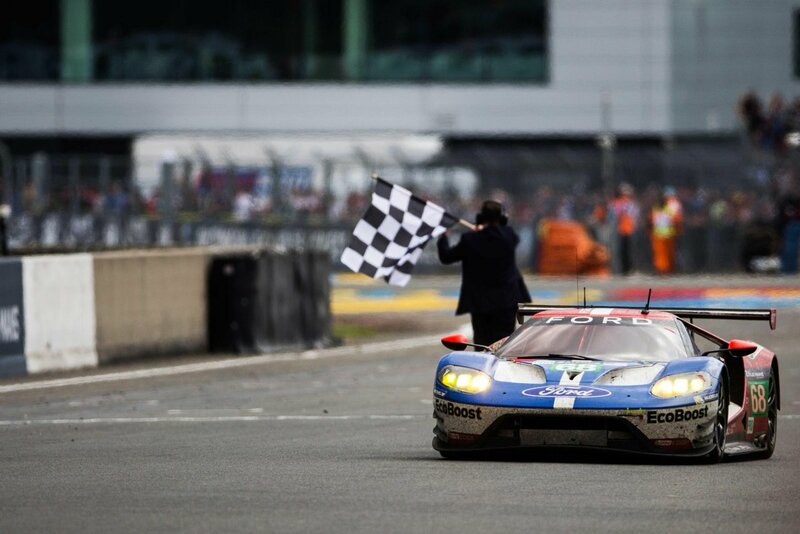 There’s nothing quite like Le Mans.